Kacey Musgraves, who won Album of the Year and Best Country Album for Golden Hour, Best Country Song for “Space Cowboy,” and Best Country Solo Performance for “Butterflies,” released the music video for her track “Rainbow” shortly before performing it on stage at the Grammys. 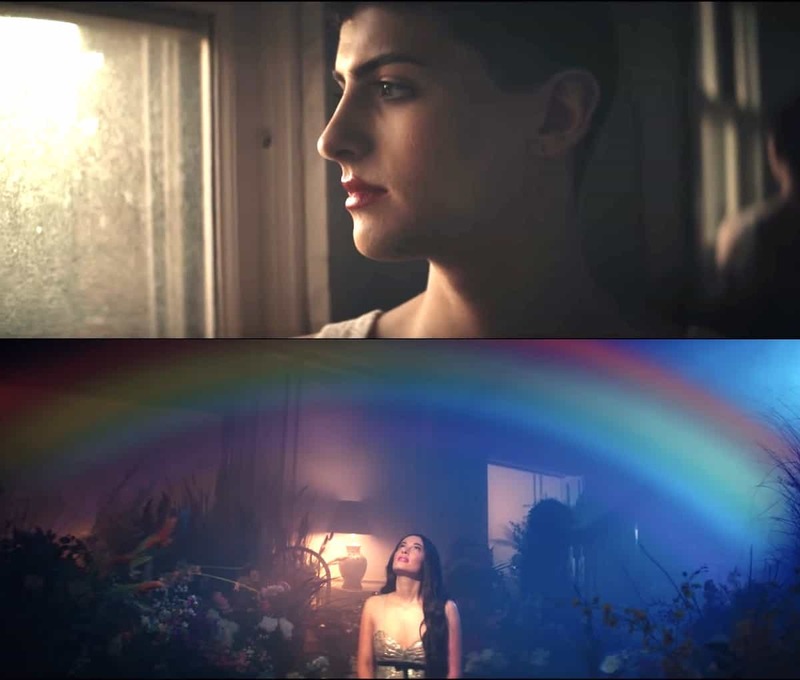 Musgraves, a longtime LGBTQ ally, depicted the struggles of several people in the video including a single mother, a young man dealing with alcohol abuse, and a queer kid coming to peace with his parents. “It’ll be alright” is the song’s over-arching message. Musgraves told Billboard in March that getting out in the world transformed a homophobic upbringing and allowed her a different perspective on how people should be treated. She said she regrets that once she was a party to bullying. She also told HuffPost that she’d love to see a gay country music icon.